Melanie joined the humanitarian sector in 2010, responding to emergencies throughout Asia, Africa and the Middle East. Most recently, she has played leadership roles in Save the Children’s responses to the Rohingya crisis, the Syrian crisis and Typhoon Haiyan in the Philippines. 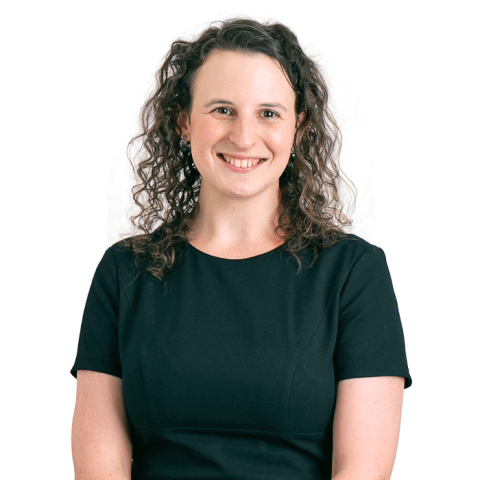 Melanie also has a background in law and policy, having worked on law reform projects at state government level and as a lawyer in the commercial sector. In addition, Melanie has provided legal advice and representation to people seeking asylum in Australia, and developed a pro bono partnership program through a community legal centre to scale up legal service delivery. Melanie has a Bachelor of Arts and Law from the University of Western Australia, a Master of Development Studies from the University of Melbourne and a Graduate Certificate of Humanitarian Leadership from Deakin University. Stay across the latest humanitarian action, research, events, and education updates from the Centre and our global partners.